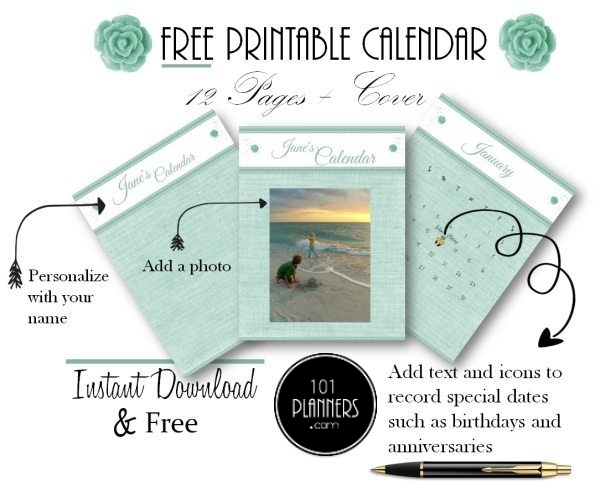 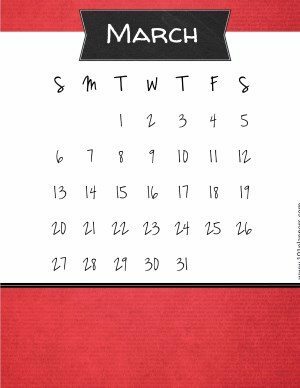 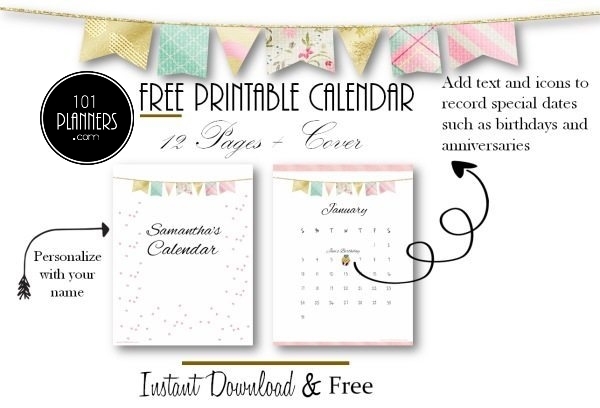 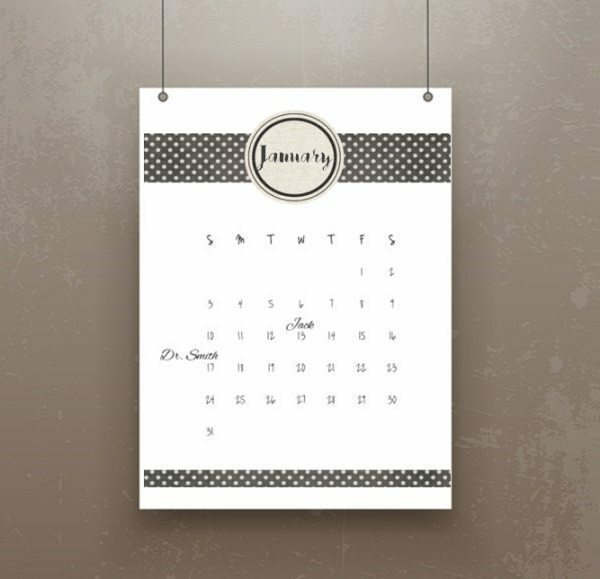 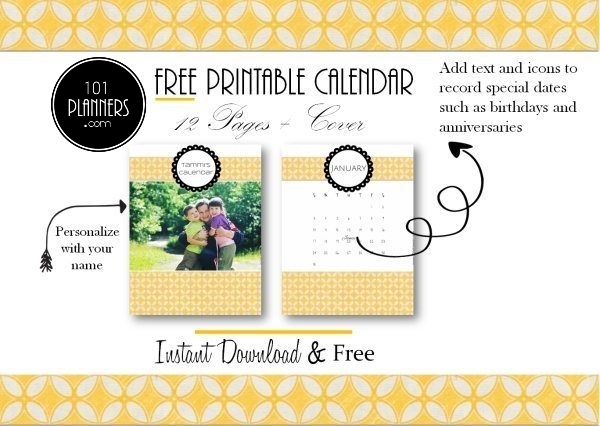 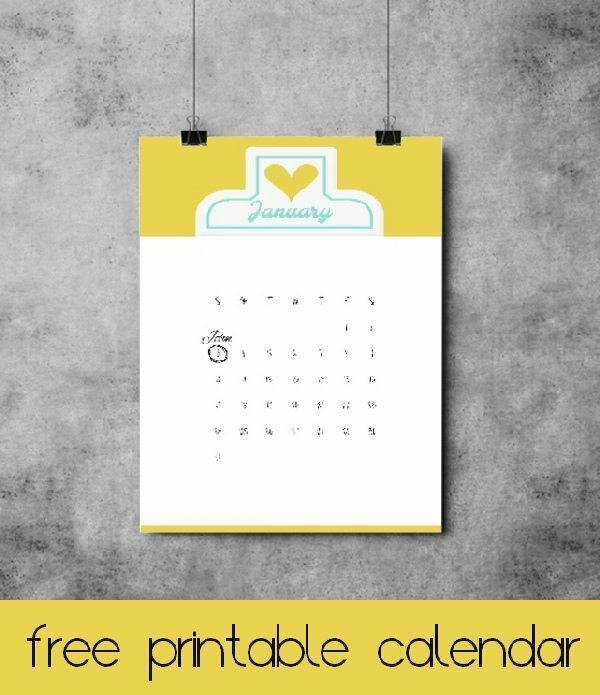 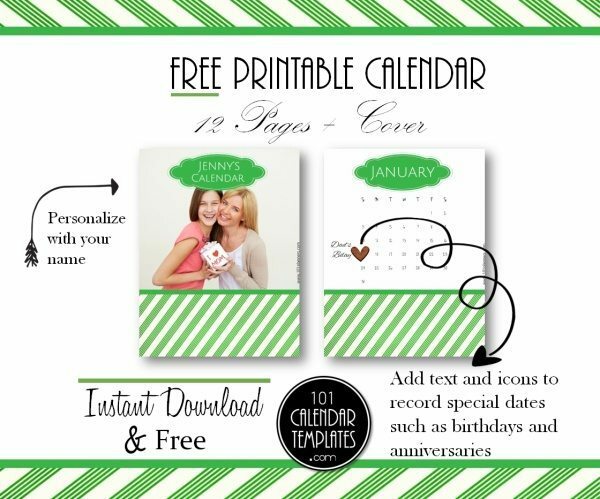 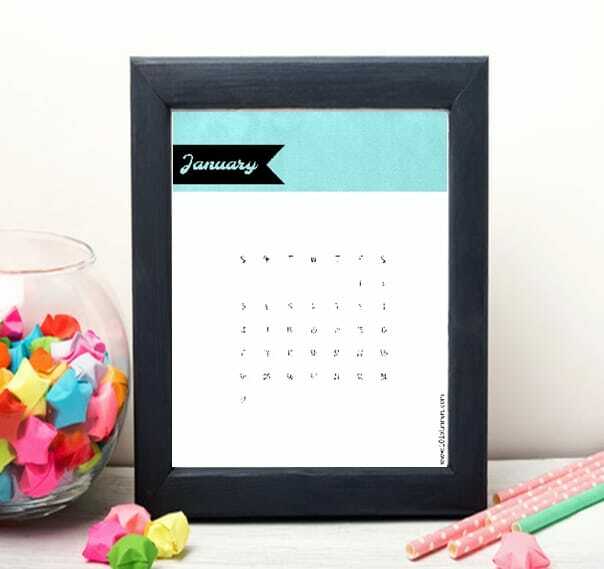 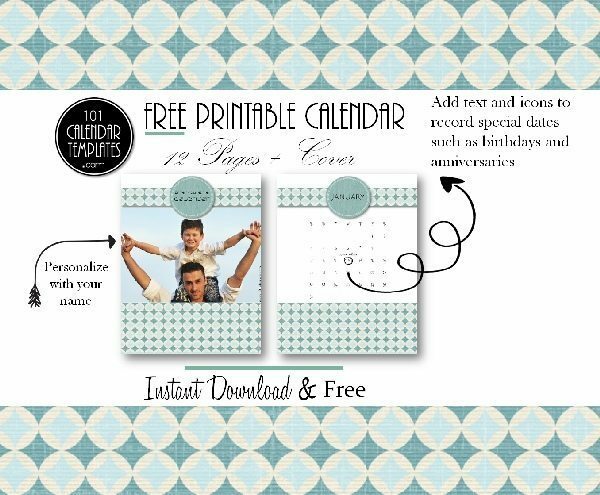 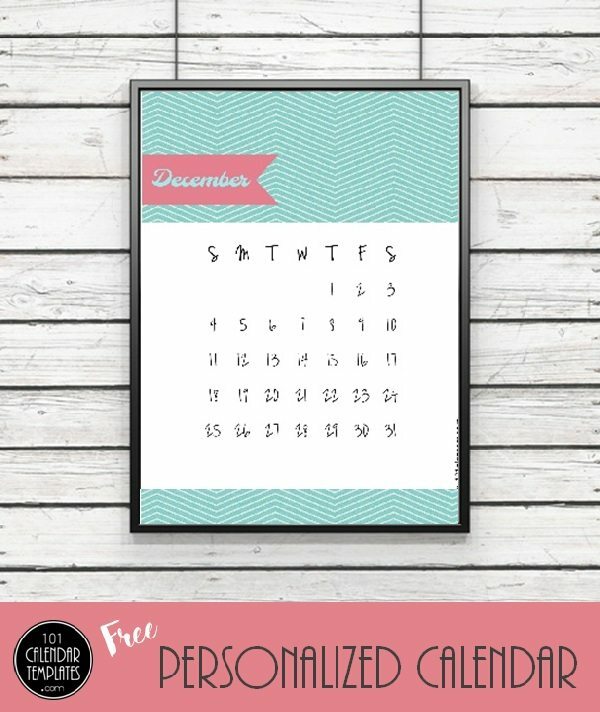 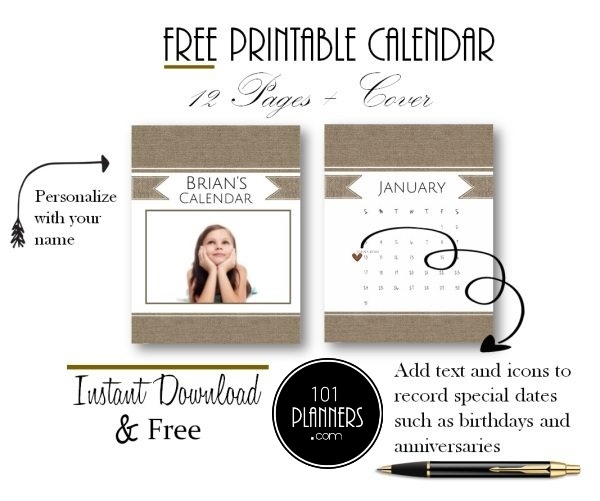 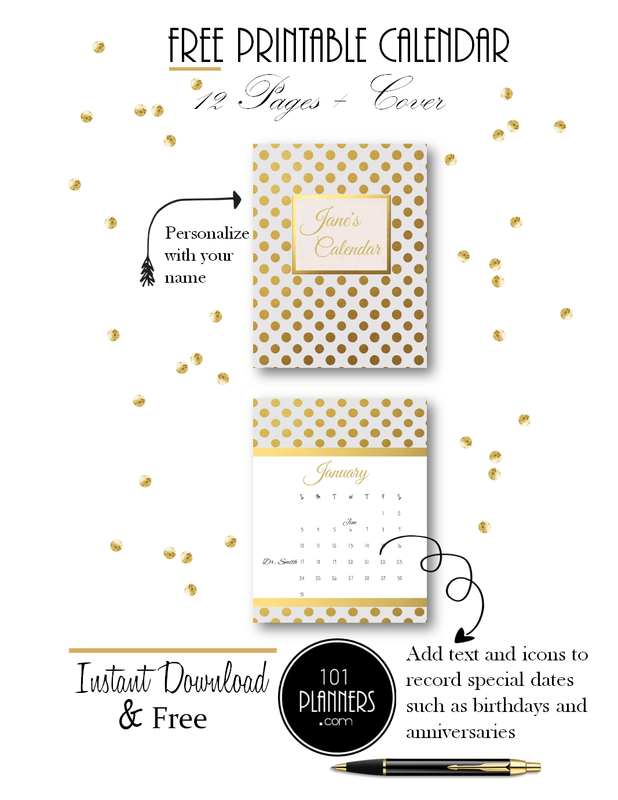 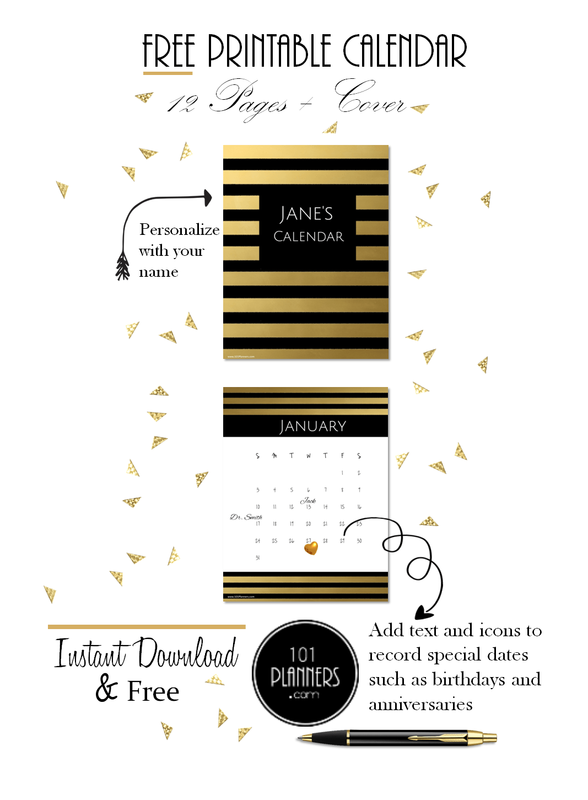 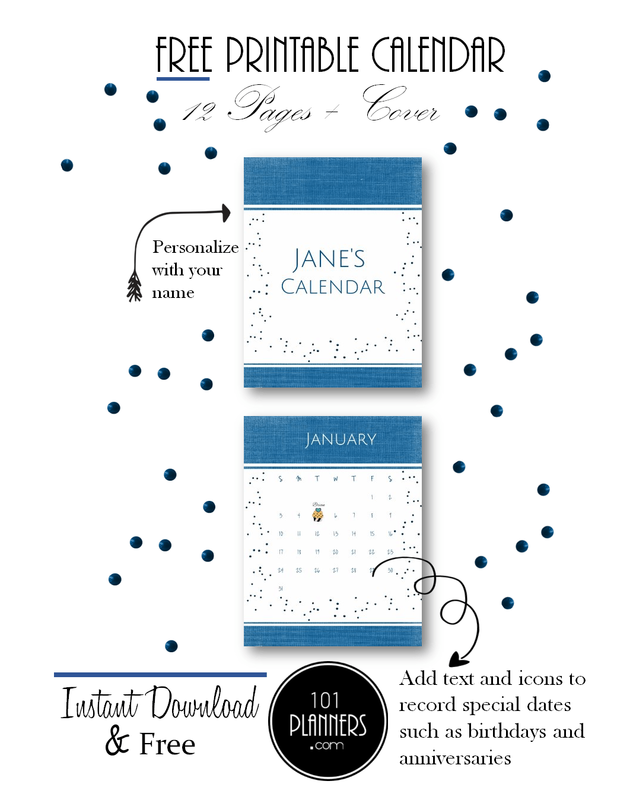 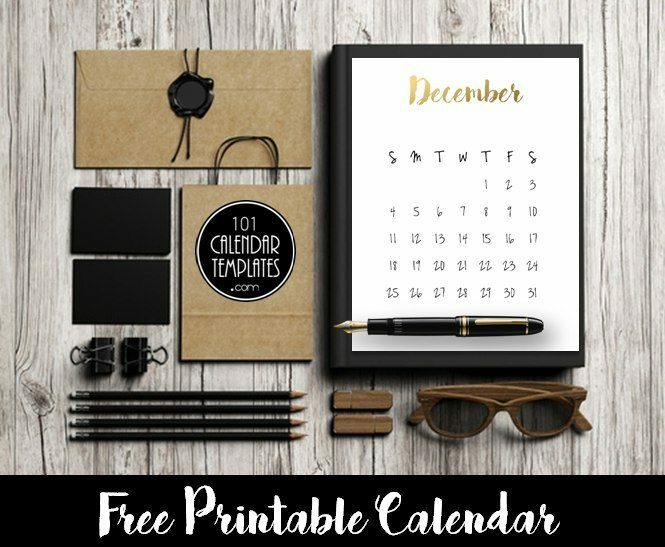 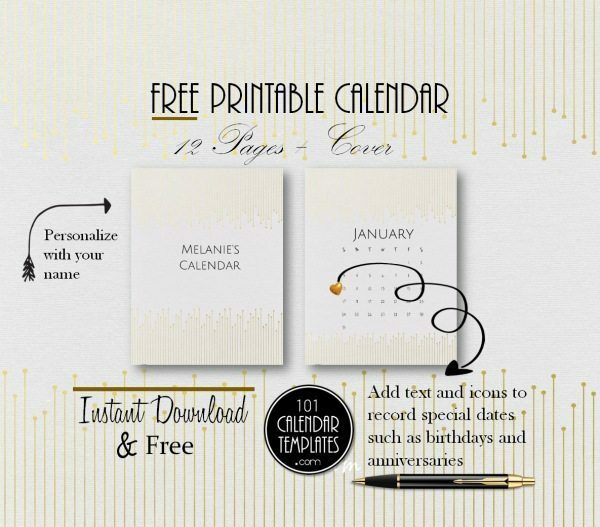 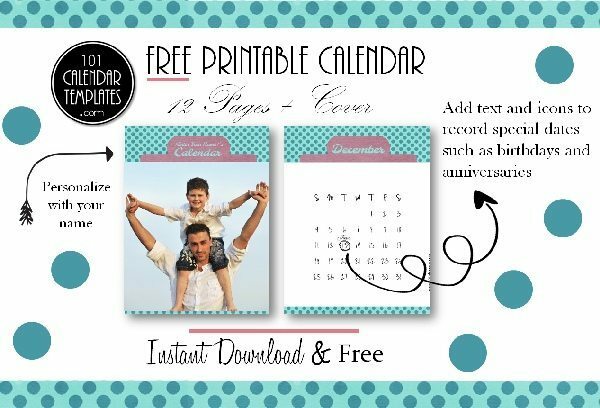 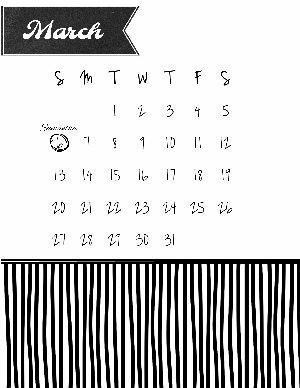 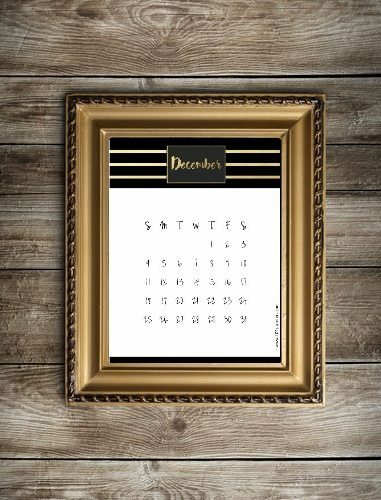 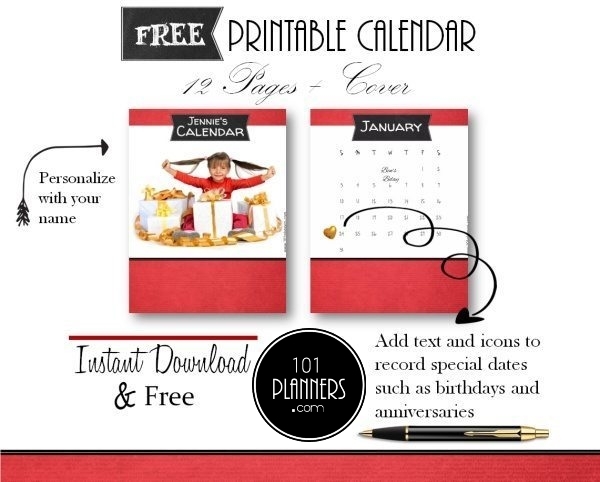 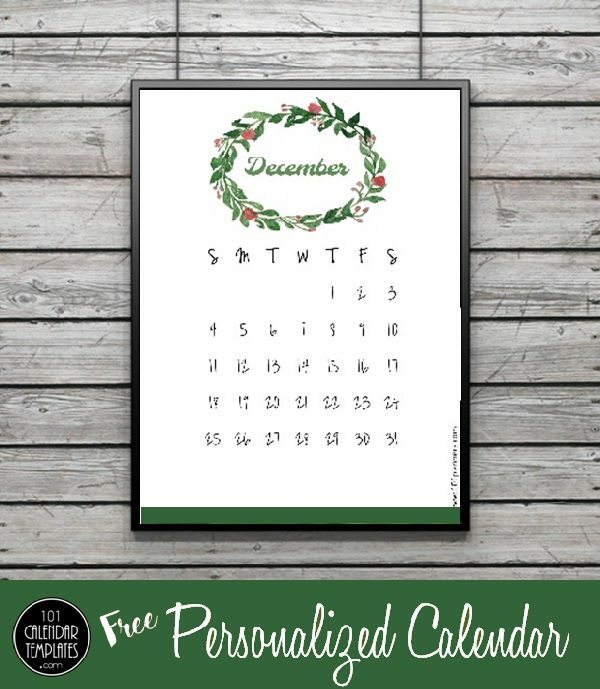 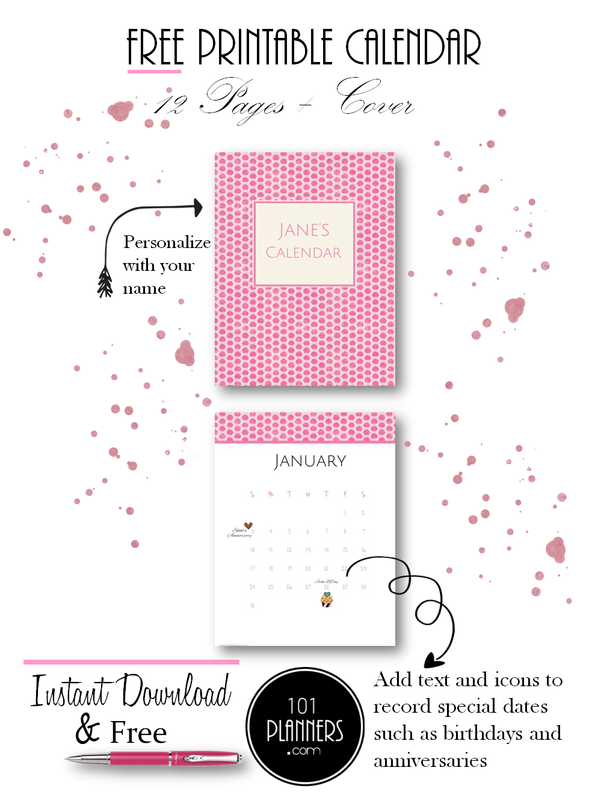 Select a calendar design from the selection below. 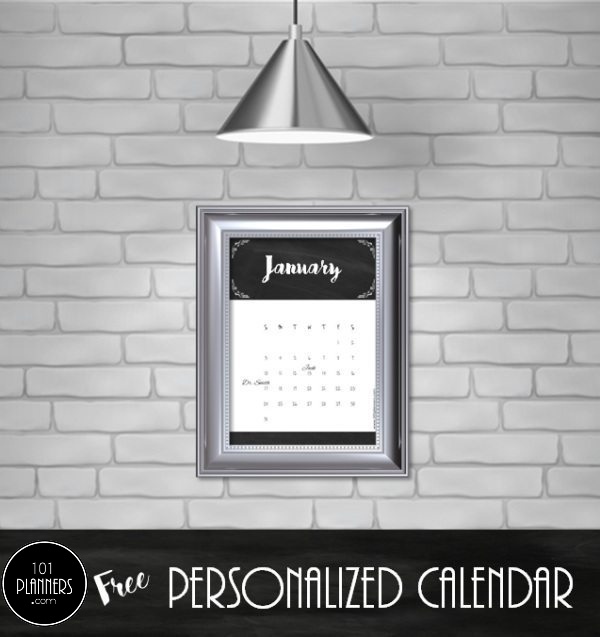 Once you select your design it will be updated to the current month. 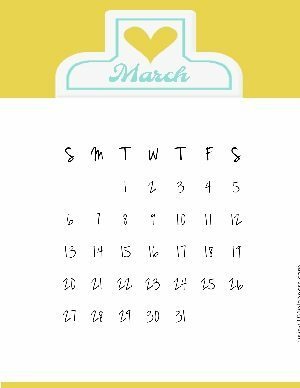 You can also change the month if you prefer. 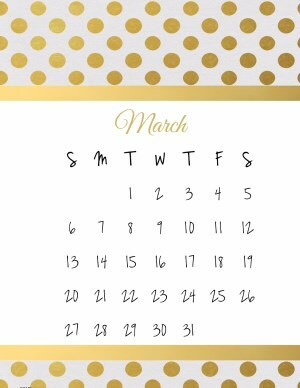 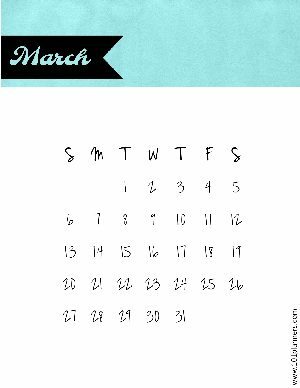 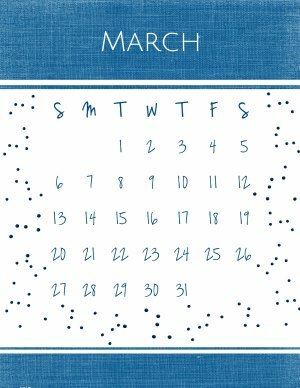 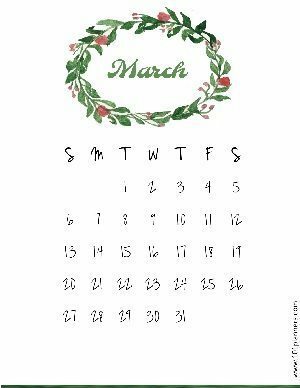 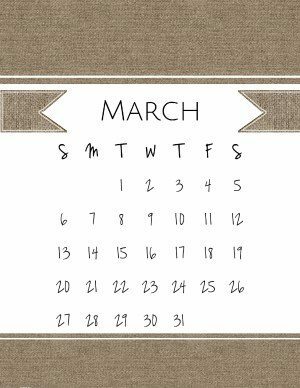 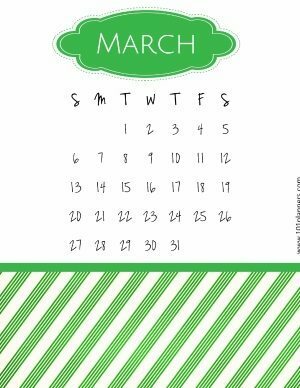 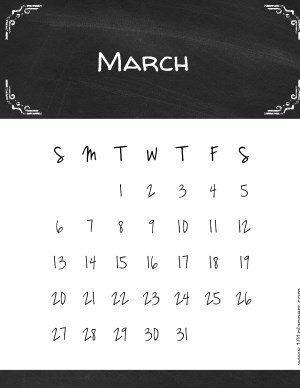 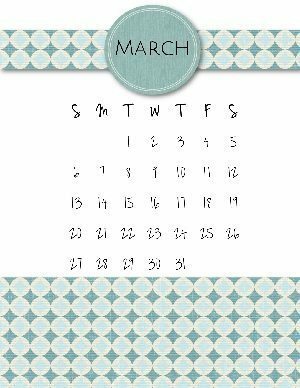 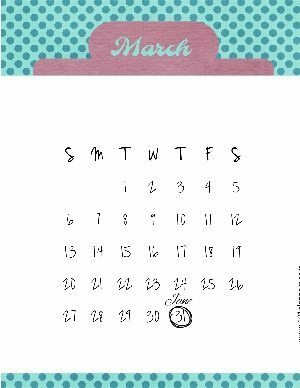 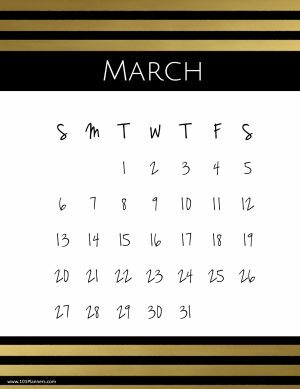 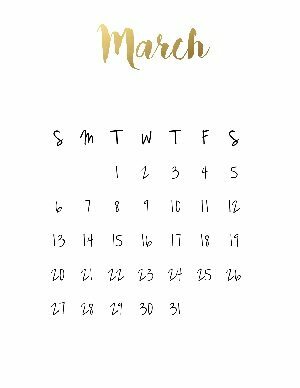 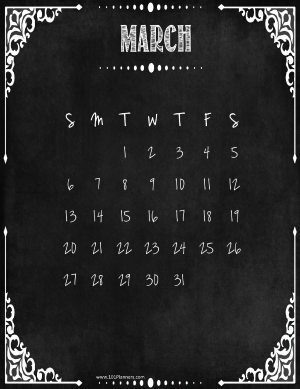 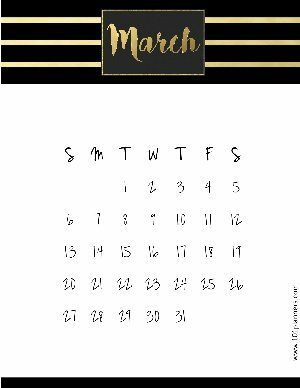 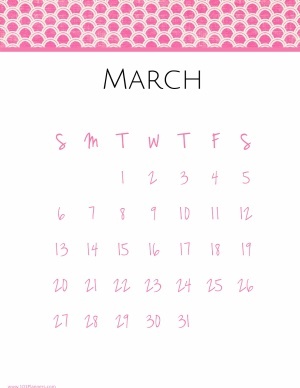 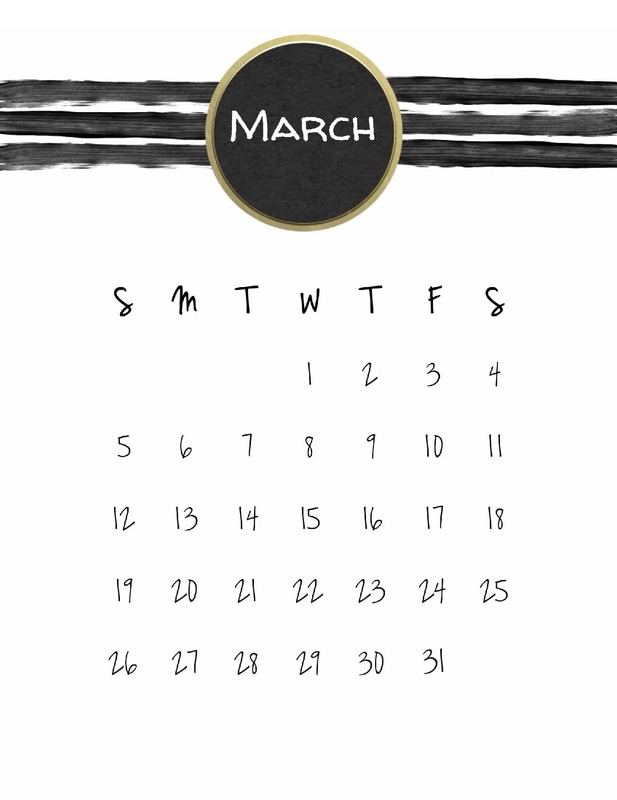 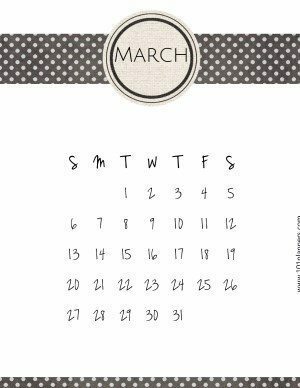 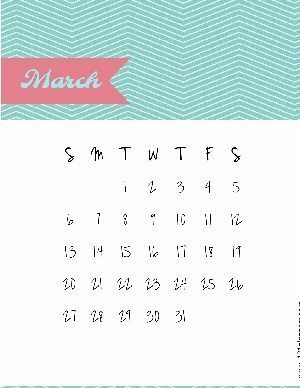 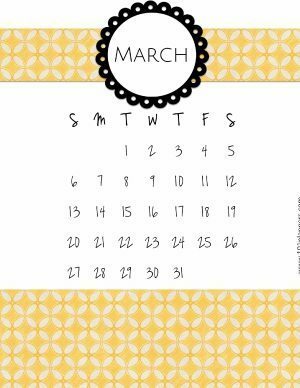 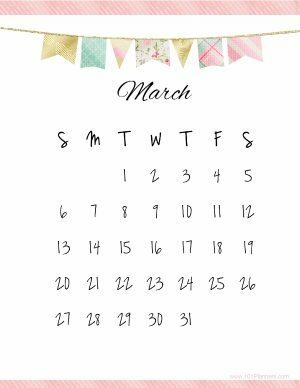 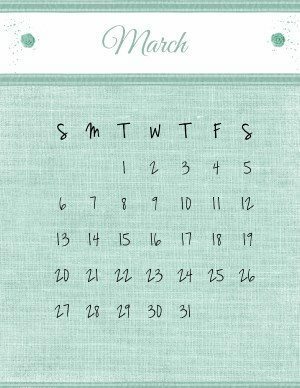 You can edit the word “March” if you want to translate the calendar. 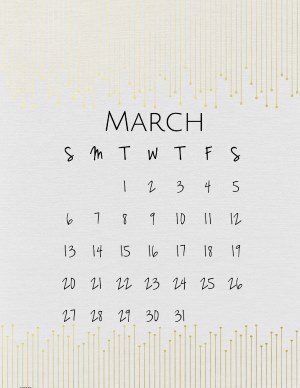 You can add notes in any language if you click on “Add Text”.